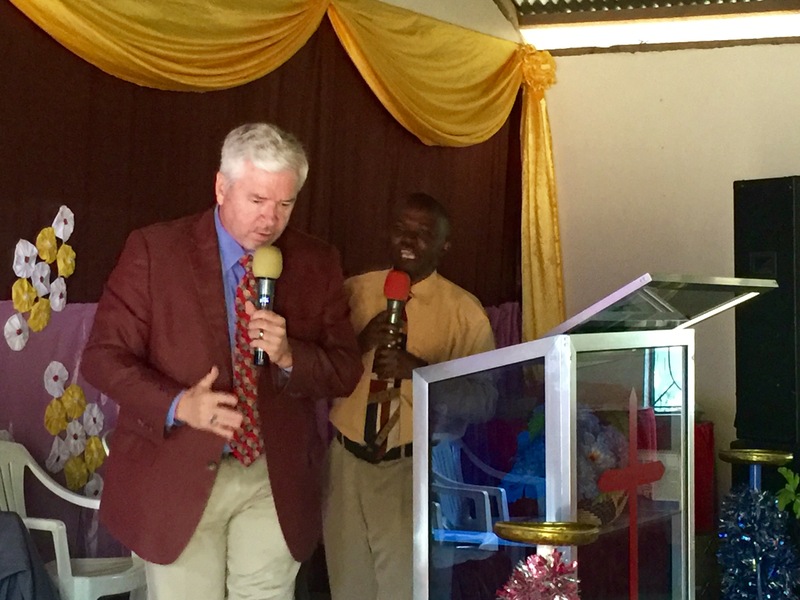 God opened the door to minister in Tanzania in 2014. I was contacted via Facebook by Pastor Paulo Mapande with an invitation to speak at a Pastors & Leaders Training Conference in Singida, TZ. Pastor Paulo and I talked many times and I felt impressed to speak at the conference in Singida. 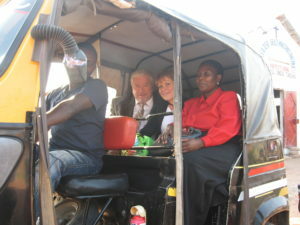 Our travel to Sigida, located in the central part of the country, is quite a story and for another time. The Church in Singida where we held the Pastors & Leaders Training Conference. (This was in the heart of a Muslim neighborhood. 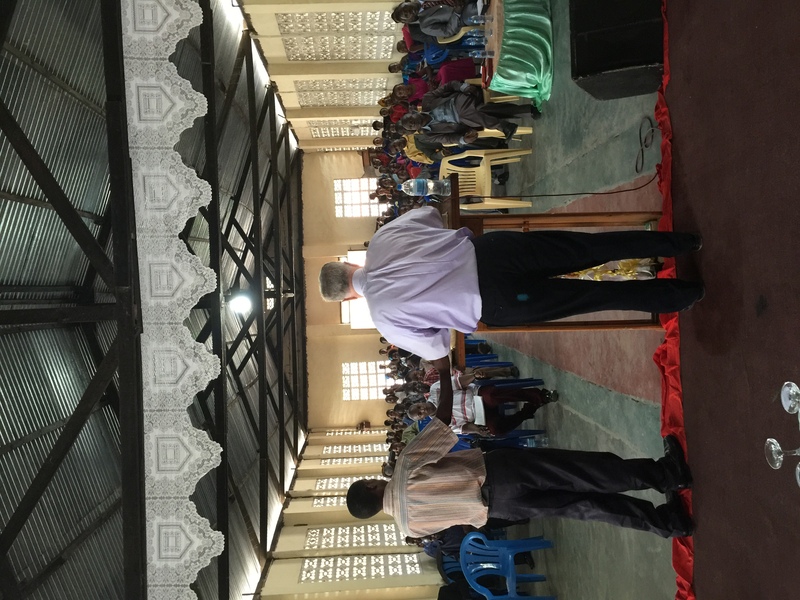 The conference went well with several pastors and leaders from across Tanzania and the neighboring country of Burundi attending. 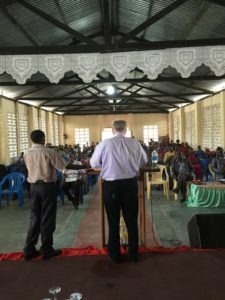 God used that week as a launching pad for future Tanzanian conferences in Dar es Salaam (2015), Arusha (2016), and The Coastal Region of Tanzania (2018). 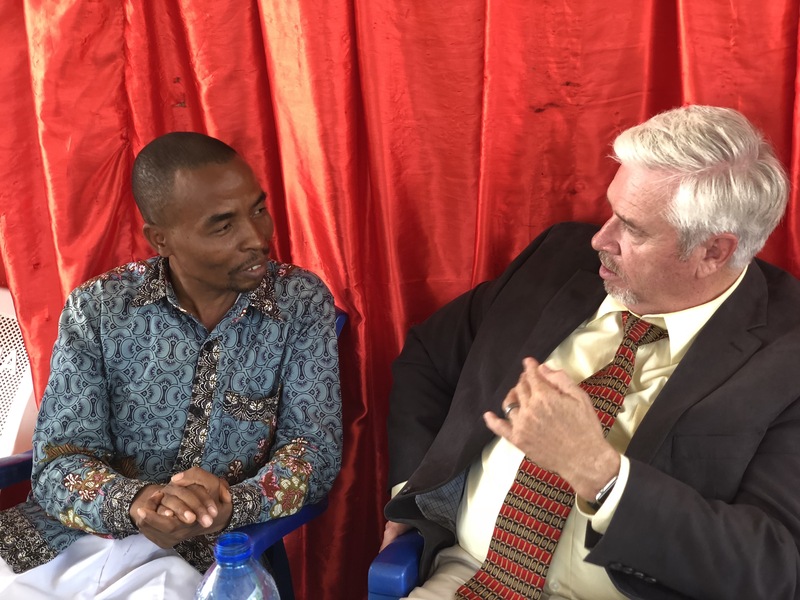 He also expanded the ministry to begin Dr. Roy Harris Bible Institute (The Tanzanians wanted to call it by this name) in 2016 resulting in the training of many pastors and leaders and the beginning of several churches in TZ and Burundi. 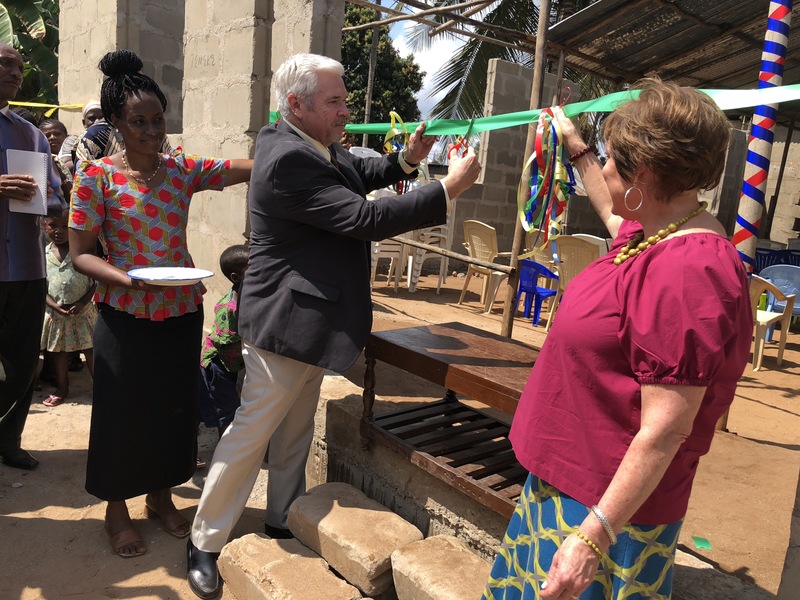 The Bible Institute will begin its’ third session in May 2019. Amy, Pastor Mapande’s wife Janet and I riding a “tuke tuke” back and forth to the conference from our hotel a few miles away. 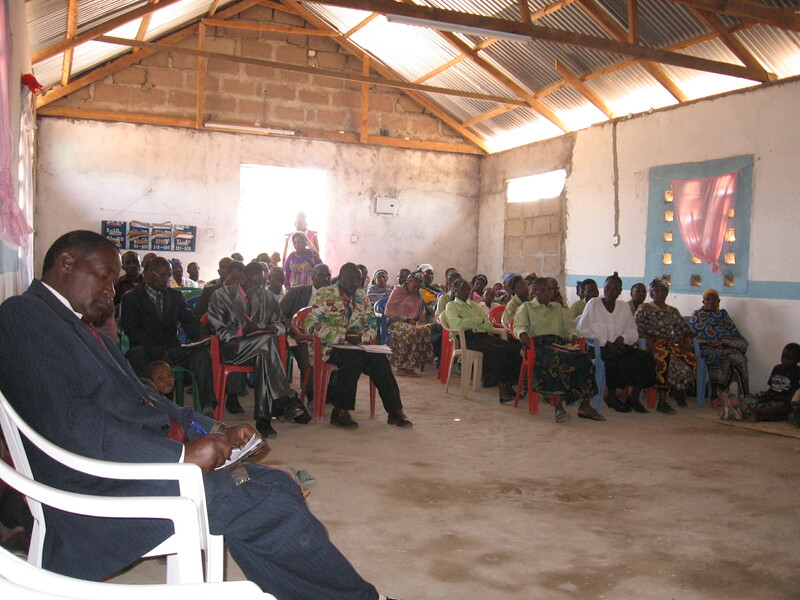 A look inside the church during one our sessions. They took notes wanting to take advantage of every word they heard. Picture of one session in our Dar es Salaam Conference. Me speaking at our conference in Arusha, TZ. 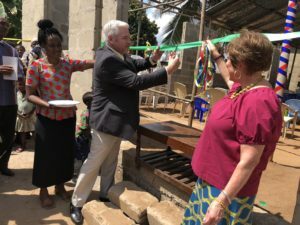 I had the unique privilege of cutting the ribbon and dedicating this new church in a heavily Muslim area of the Coastal Region of TZ. 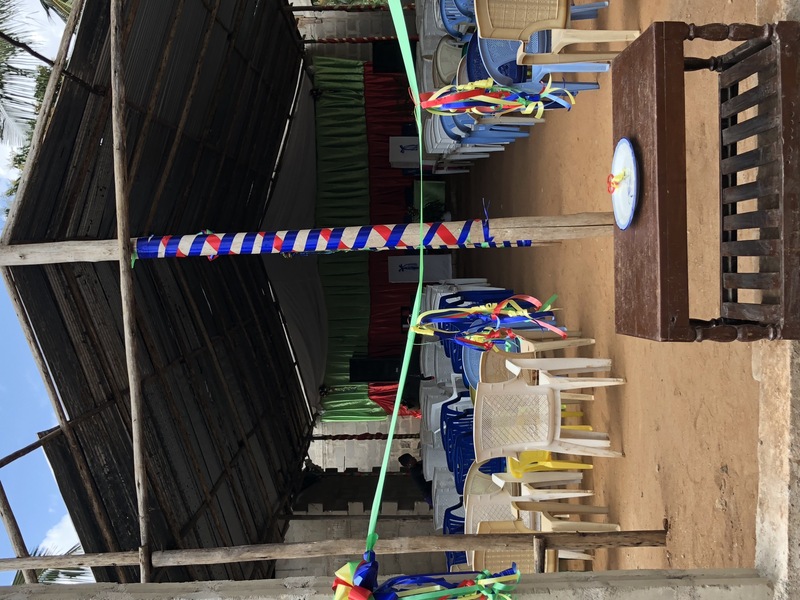 Our conference filled the ceremony. Amy walking the approximately 50 yards into the jungle for our conference in Arusha. 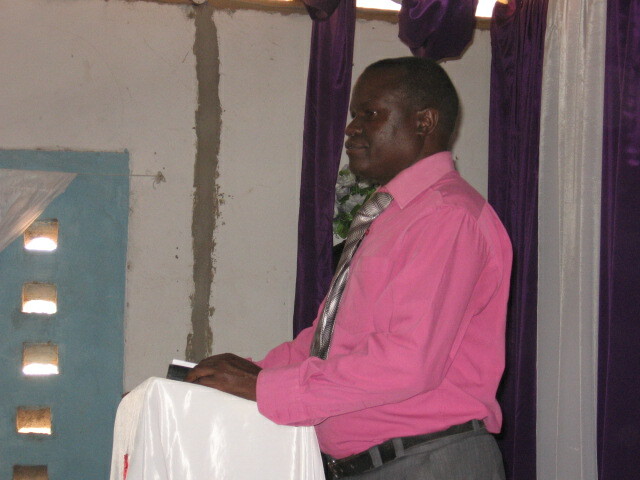 Coastal Region Church Pastor Moses. I’m honored to call him my friend! A small man in stature who stands tall and is giant in the Kingdom. 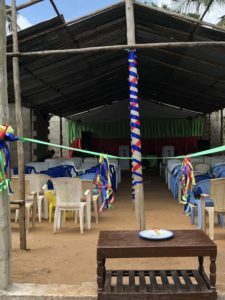 View looking inside the Coastal Region Church just before dedicating it and cutting the ribbon. 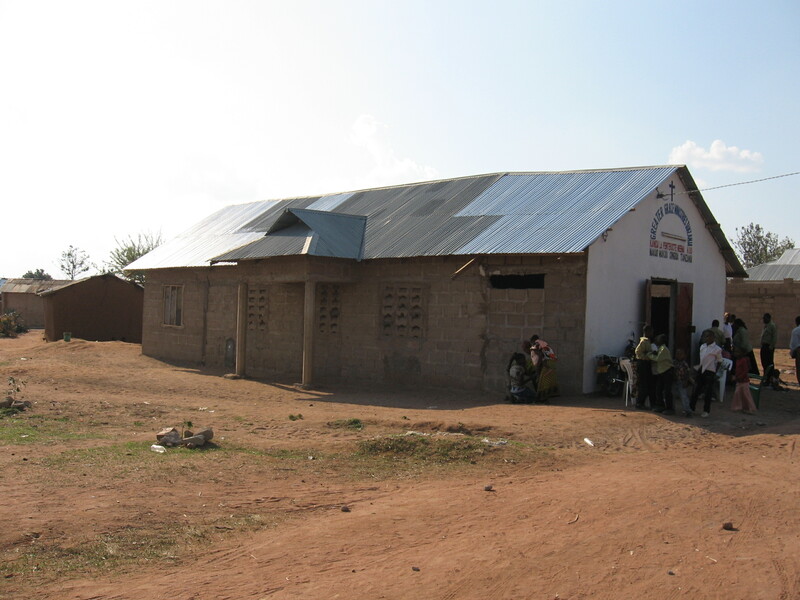 (The pastor attended my first Tanzanian Conference three years prior to beginning this church. He went into an are where two other men had failed. 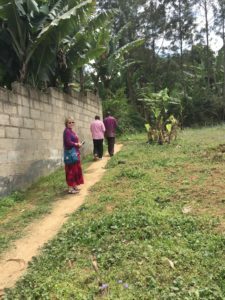 Tough area but God rewarded his courage, hard work and love for souls.